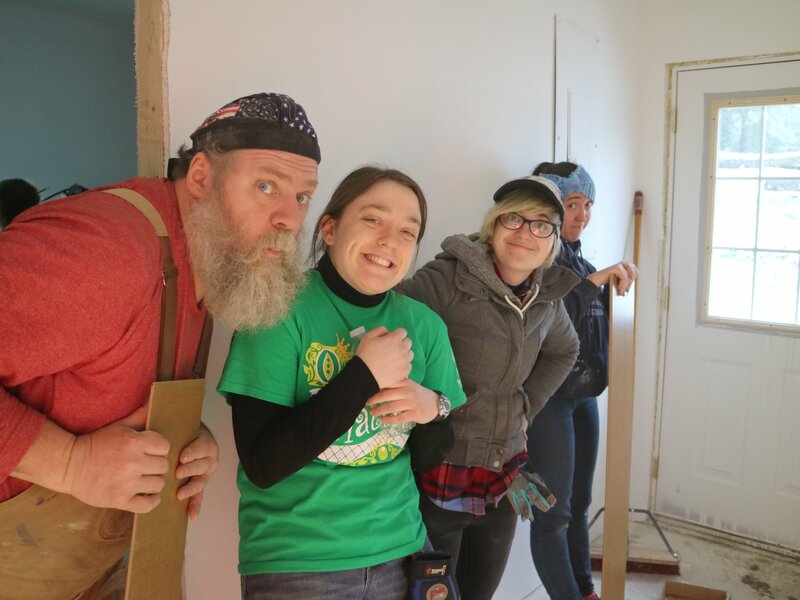 Seton Hill University has been volunteering with Habitat for Humanity since 2003. 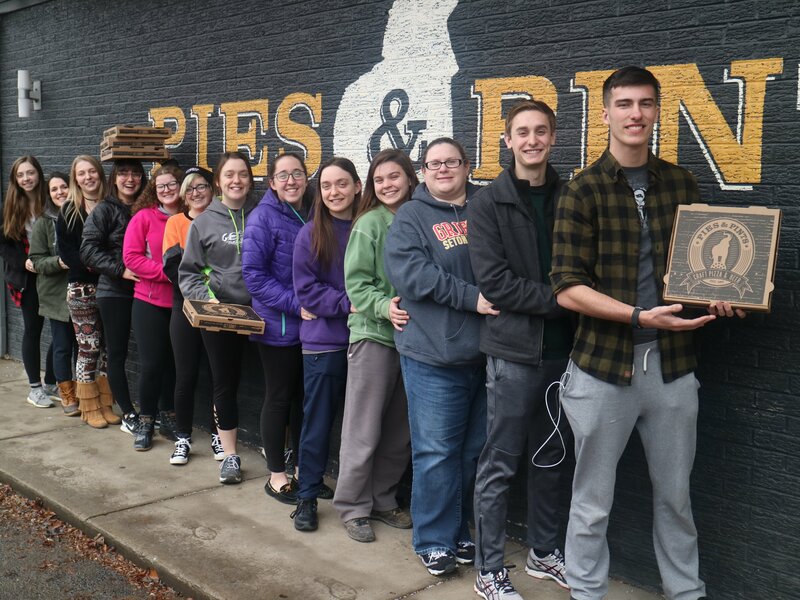 The dedication of these students, faculty and staff members has led Setonians to many places, allowing them to form connections that have left lasting impacts on their lives. "They all seem to come together as one great family, and they know that they’re there for a bigger, better cause." 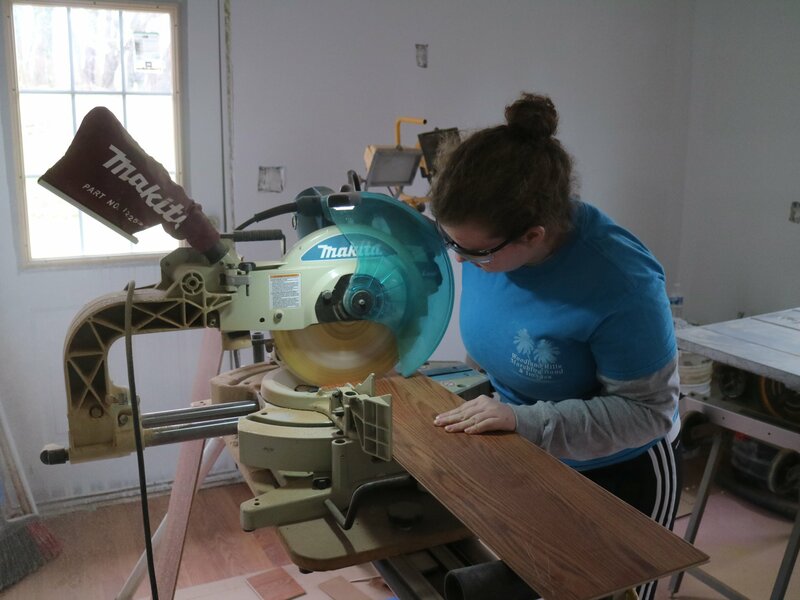 These service trips have touched the lives of many, prompting the start of an additional Alumni Habitat for Humanity trip. Former Seton Hill students who have graduated and moved into the working world are giving up their vacation time to join in and help out. 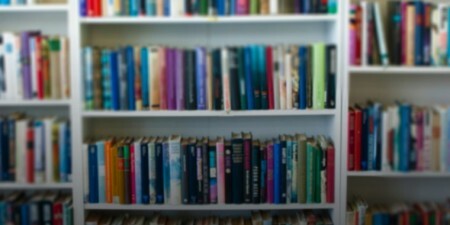 Learn more about service opportunities for students at Seton Hill University.